Barcelona have told French winger, Ousmane Dembele to look for another club in the January transfer window, according to RAC1. Arsenal and Chelsea are interested in landing the forward. The World Cup star has featured more prominently for the Barcelona this season after a difficult debut campaign in La Liga. Valverde dropped Dembele for Barca’s 2-0 win over Inter in the Champions League last week after arriving 20 minutes late for a pre-match meeting. 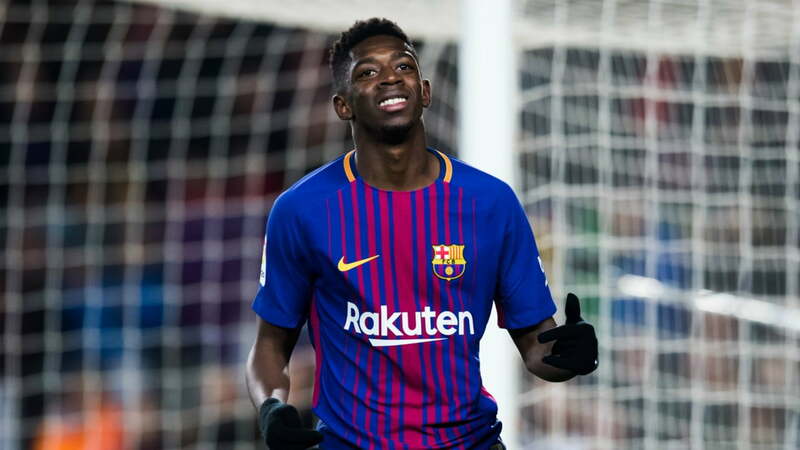 Barca’s hierarchy discussed Dembele’s situation after the game against Inter and are now considering the possibility of selling the 21-year-old in the January transfer window, according to the sports news outlet. The Catalan giants have decided to let Dembele go and have told him that he can look for potential new clubs in the upcoming window.